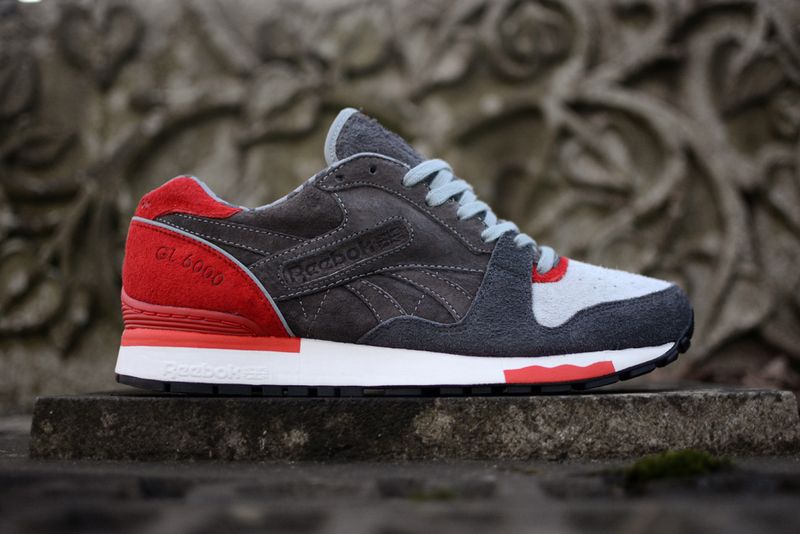 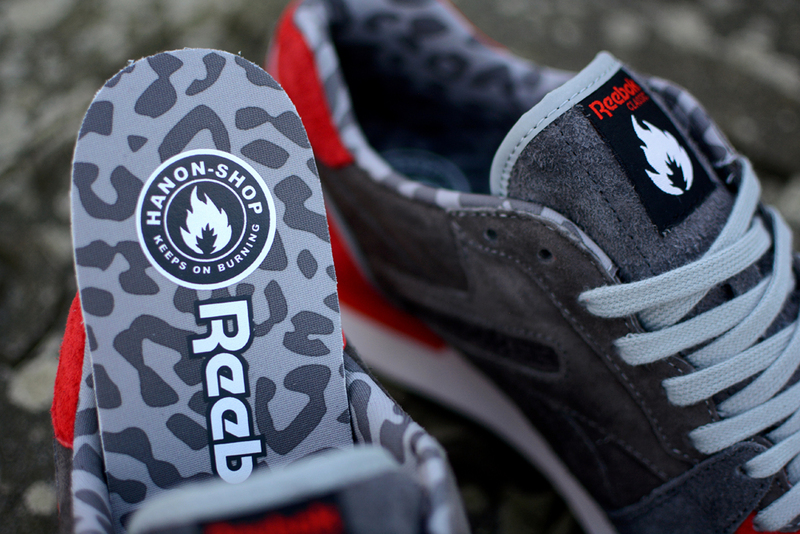 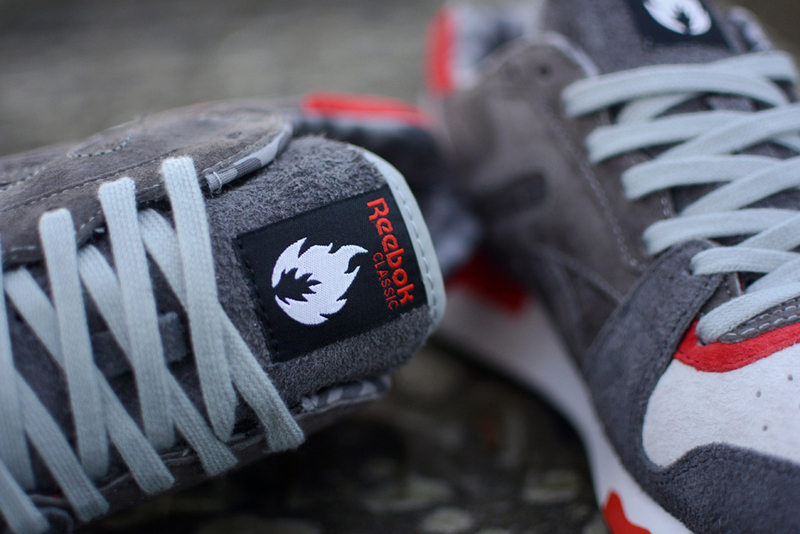 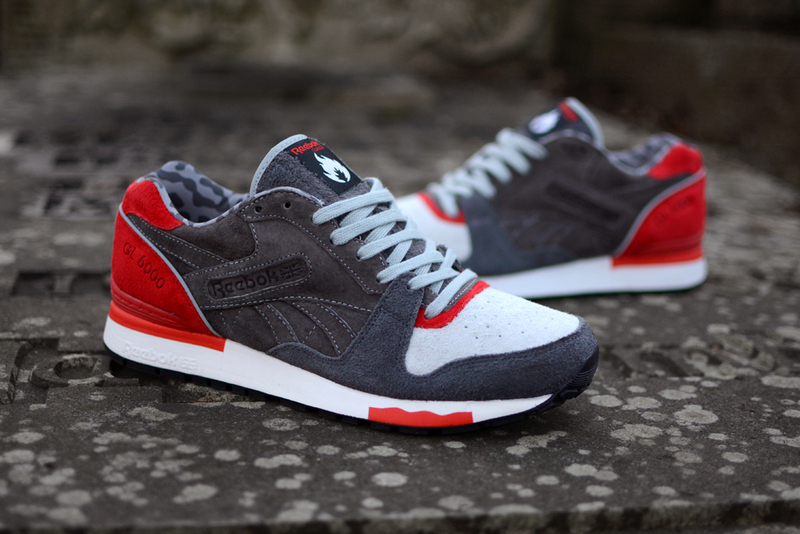 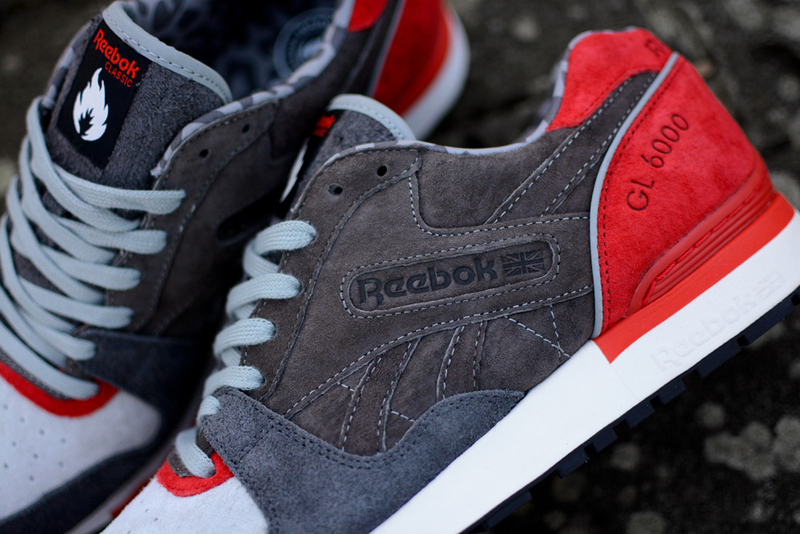 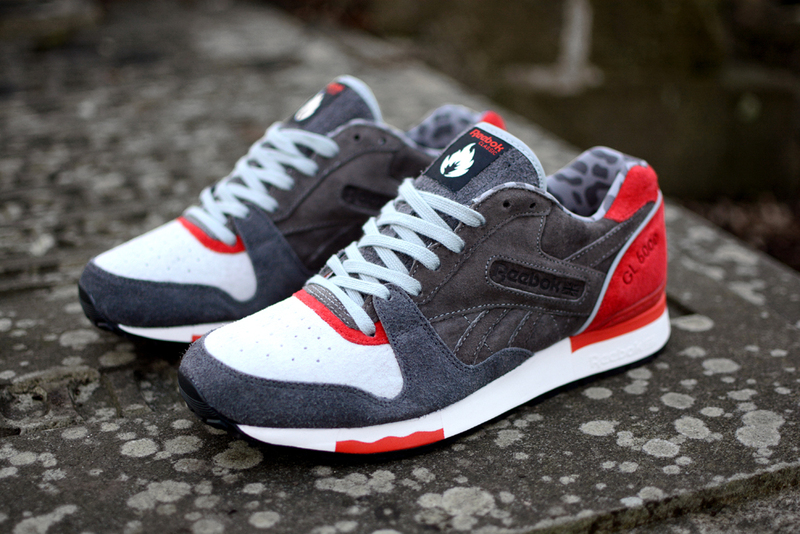 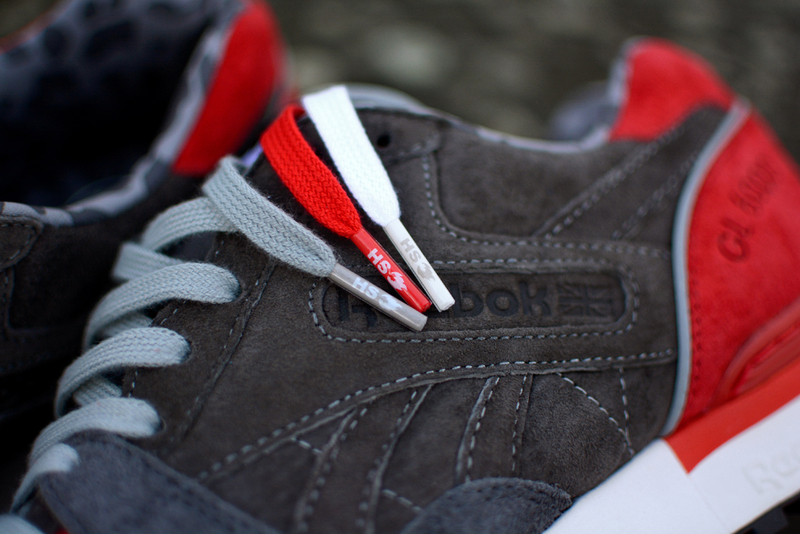 hanon shop of Aberdeen are proud to present their third collaboration with Reebok through the Certified Network program for Autumn 2014. 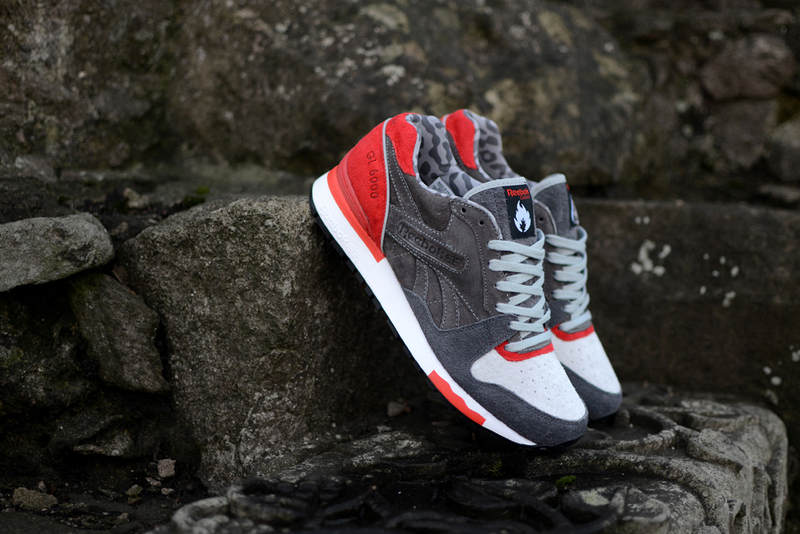 This shoe is a follow up to the Classic Leather ‘3 Castles’ edition which released only a few months ago, and again, inspiration is drawn from the heraldry of Aberdeen. 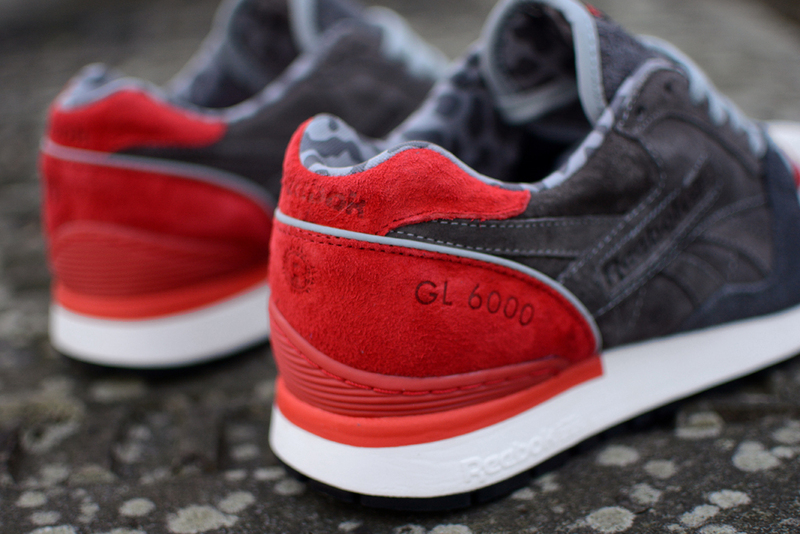 If you’re not familiar with Aberdeen’s coat of arms by now, then both the leopards and castles depicted go back to the times of Robert The Bruce, and are commonly associated with the city, featuring on plaques, historic buildings, statues and railings or adorned to lamp posts and gates. 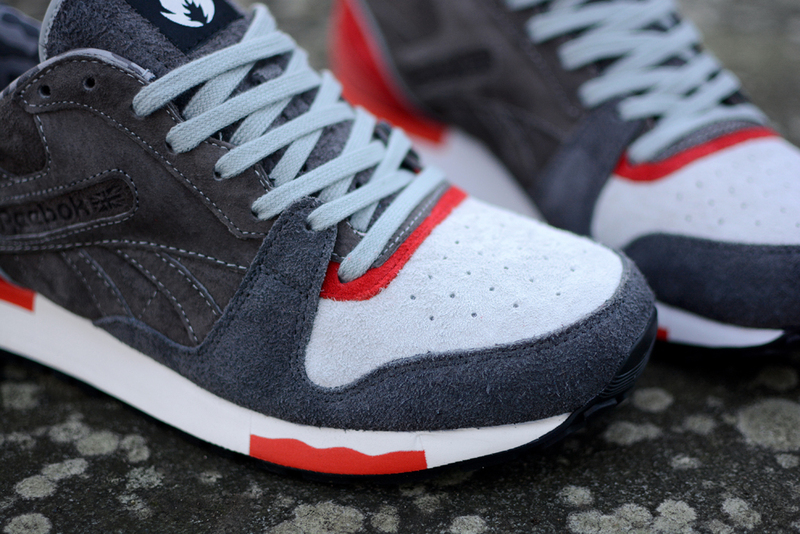 To illustrate the castle and hills they were once situated on, the ‘3 Castles’ edition of the GL6000 is a simple execution of rich pig suede in shades of mole grey with tonal rugged suede overlays. 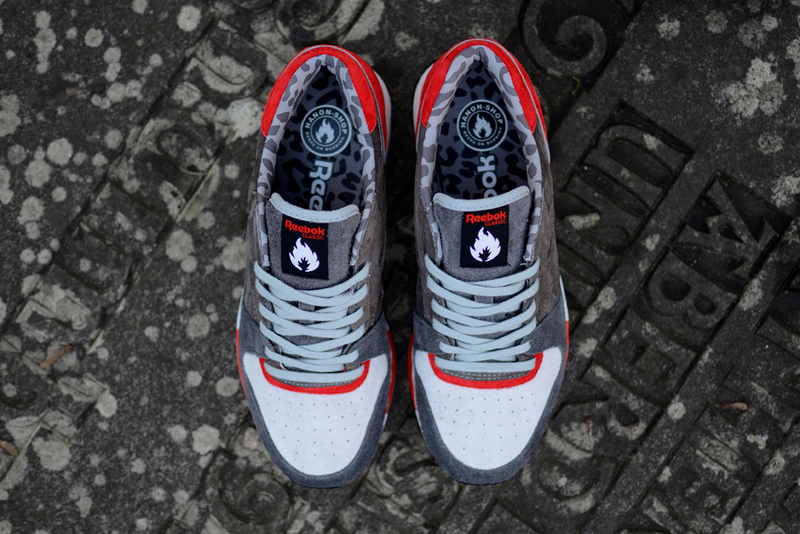 An old-school sun burst perf is called out on the vamp whilst a granite grey leopard print collar lining completes the shoe. 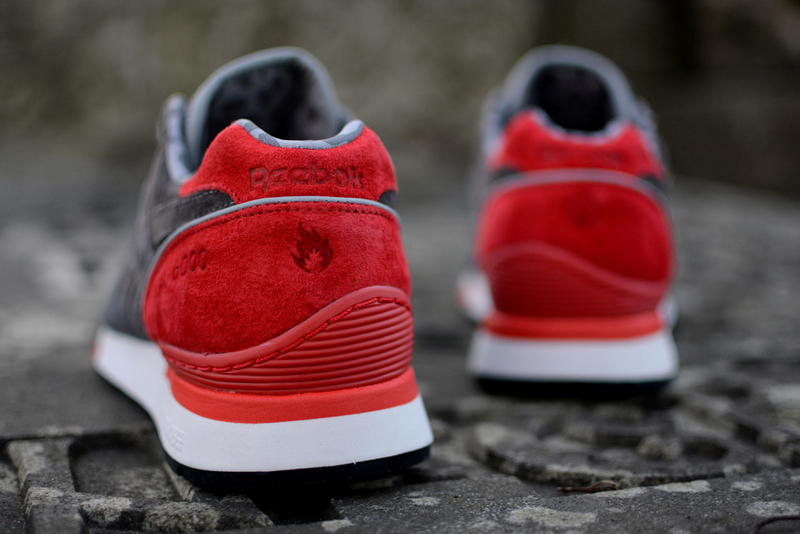 Attention to detail and a nod to the official colours of Aberdeen is represented on the red woven tongue label and heel counter.